THE END IS NIGH! Final battle erupts-the forces of G.I. 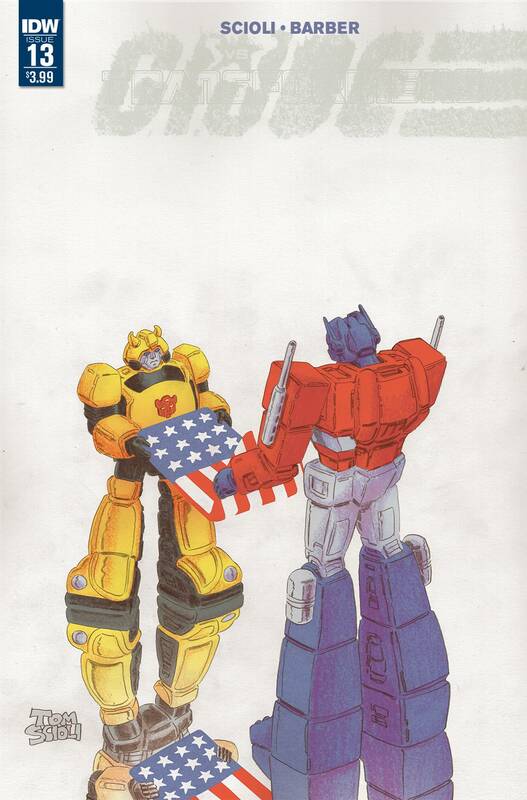 JOE and the AUTOBOTS head-to-head (or head-to-toe, depending on the size difference) with the DECEPTICOBRA alliance! The fate of the universe hangs on every decision!